Accessorize your life with tweed. As a tweed lover it is hard during the summer months to satisfy the need for tweed. 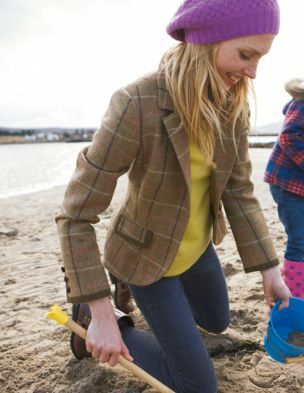 Add a touch of tweed to your life with these lovely British tweed accessories. I love this tweed tote bag with corsage £35 by Love Alice. It is available with different images but the stag is the one for me. Tweed Therapy: tweed covered 6oz hip flask £20 by Jane Macnab. 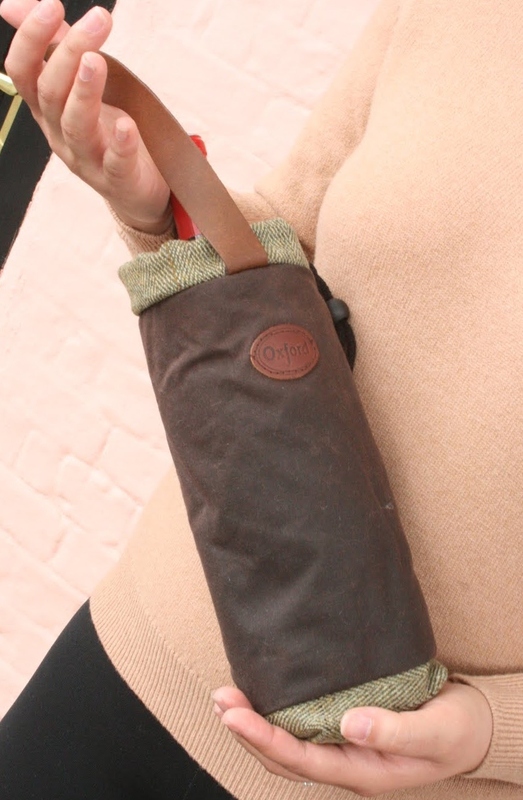 This is such a great way to add some tweed fun into your life. Visit www.janemacnab.com for a selection of different tweeds. 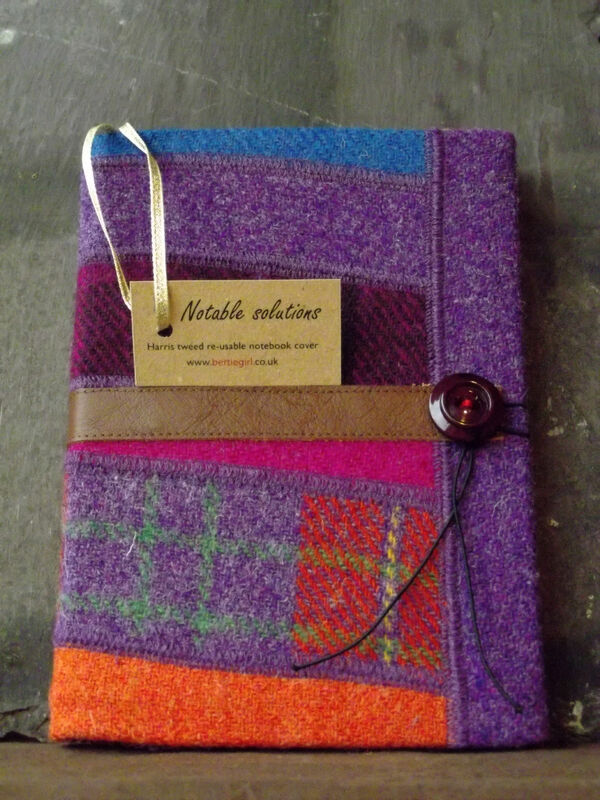 Notable solutions by BertieGirl, handmade Harris Tweed re-usable notebook cover £28.50. Each piece is a beautiful one-off, cover worth treasuring always. Hand Made in Scotland. Tweed Door stop £34.50 by Chia Maria. I have so much love for this doorstop! go to www.chiamaria.com for the full country tweed accessories collection. Add a touch of tweed to your Earl Grey with this super cute tea coy £25 from Harris Tweed. Categories Best of British..., buy of the month, Harris Tweed, hot hot hot! I hope you like this video of the TweedVixen Photoshoot. 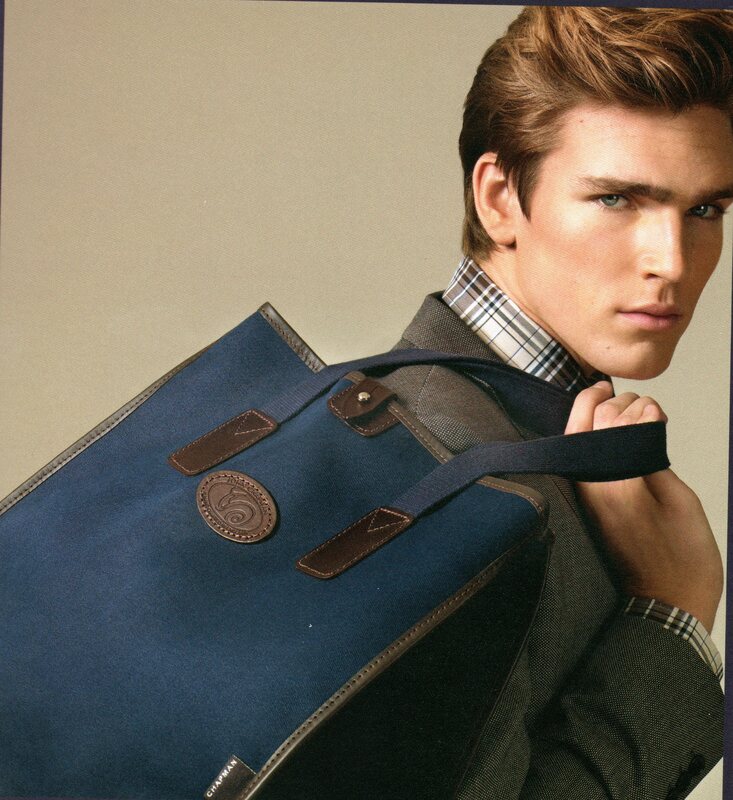 Chapman bags are hand crafted on the Cumbrian border in England. 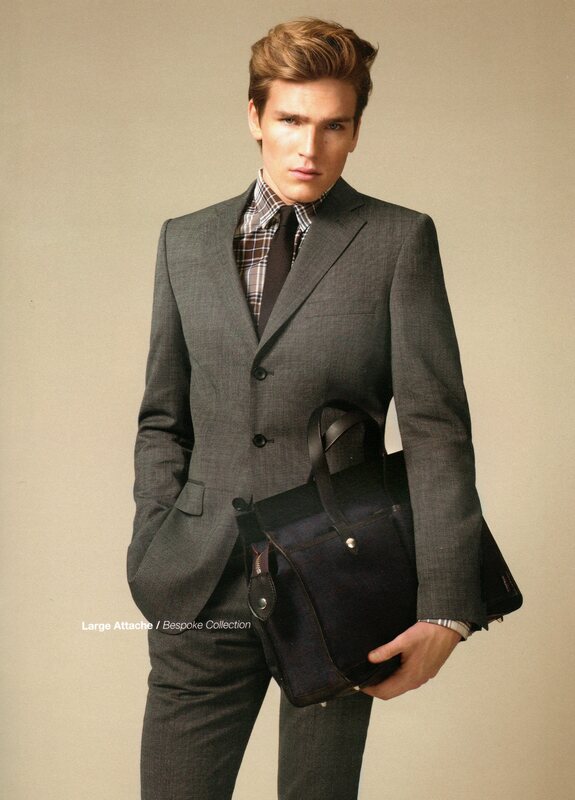 Working with designer Bruce Montgomery they have produced a chic collection that oozes quality. Definitely the best bags at the moment. Visit http://www.chapmanbags.com you will not be disappointed. Burberry were established in 1856 in Basingstoke England. They have a history of traditional British style and tailoring. They have managed to finally throw off the smell of the matching Burberry check fiasco and with the help of a high-profile campaign featuring actress Emma Watson they are making a name for themselves as British style and quality. The Spring summer campaign was gorgeous and a great success. The Autumn Winter catwalk 2010 as a collection is a mix of sheepskin and copious amounts of lush leather handbags and boots. It successfully matches delicate fabrics with textured wool and faux furs. I feel it tries too hard to have an attitude and does rely very heavily on sheepskin. It does have some highlights such as the navy tailoring and faux fur, both huge looks for Winter 2010. The collection would benefit from some luxury burberry tweeds. 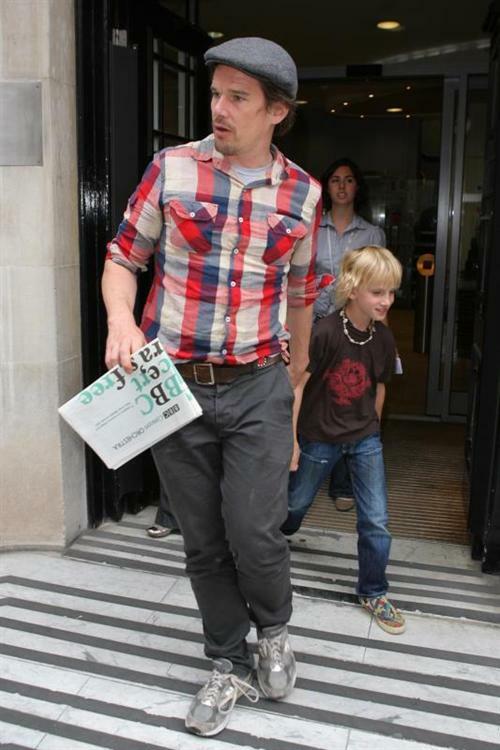 These can be found on their online shop. They have a divine tweed dress for £450. Still quite pricey so keep an eye out for Vintage Burberry and eBay bargains.